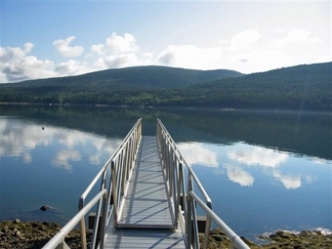 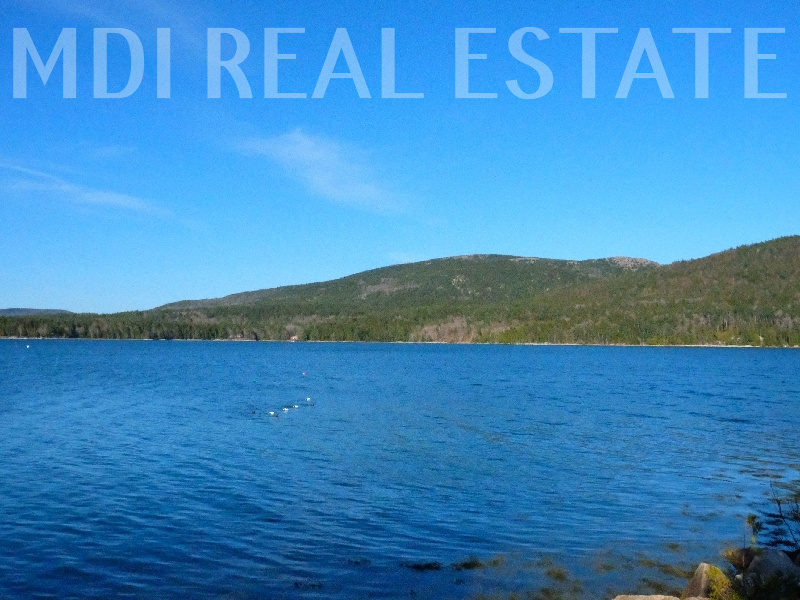 REDUCED RARE OCEANFRONT OFFERING ON SOMES SOUND IN SOMESVILLE!!! 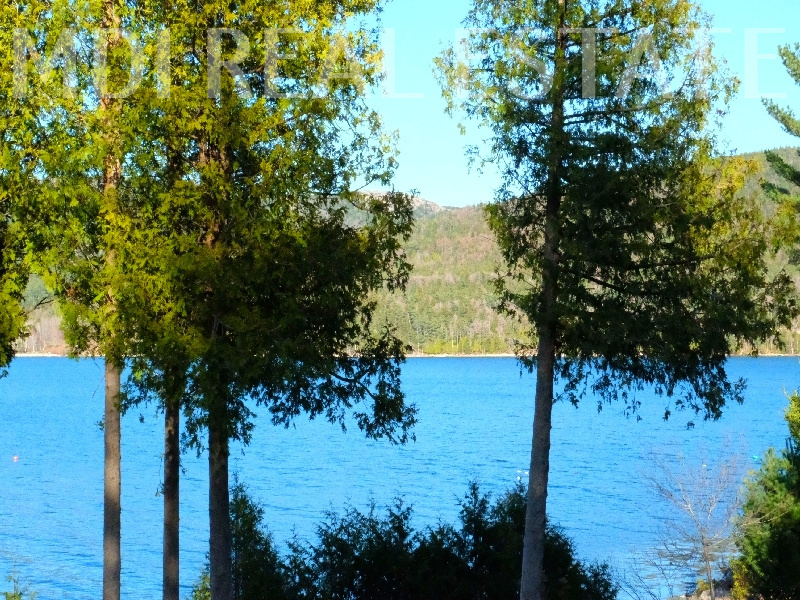 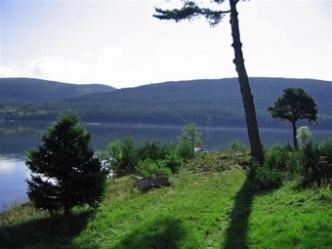 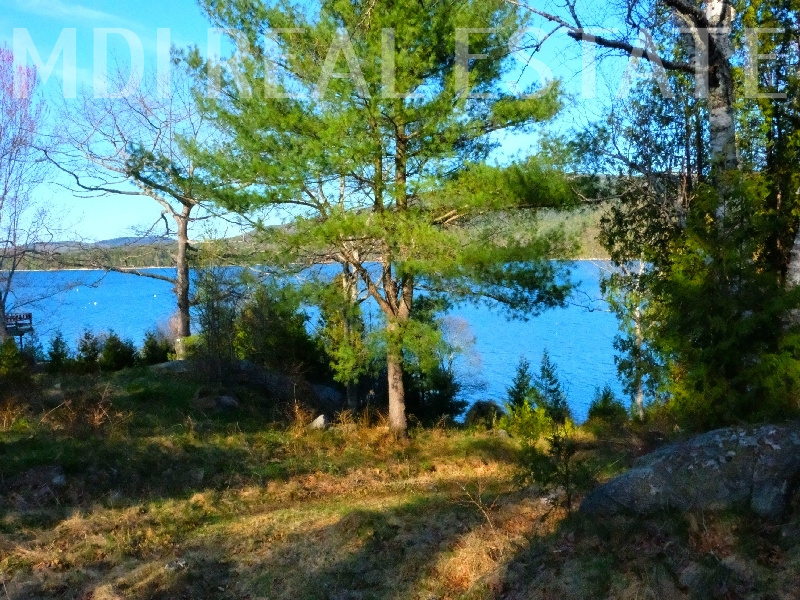 Description: Beautiful undeveloped acreage with 277' of deep water frontage on Somes Sound. 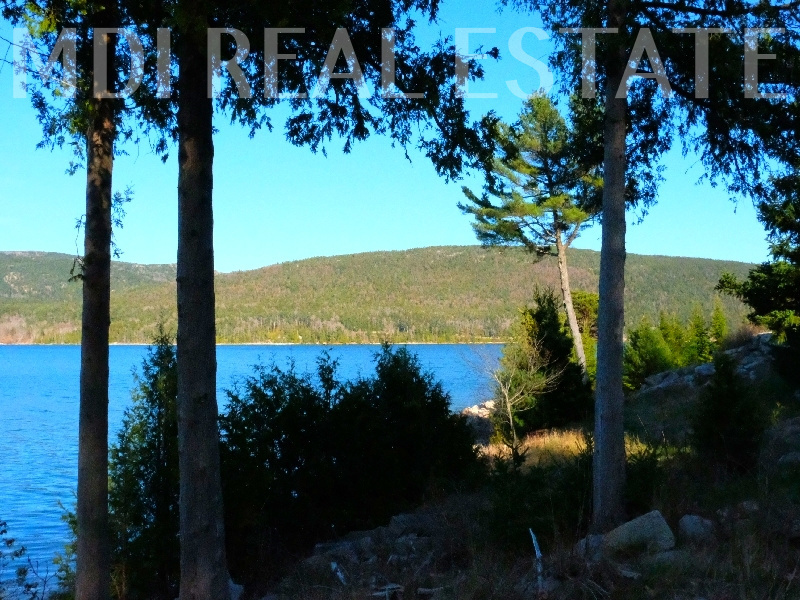 Spectacular views of Somes Sound and across to the mountains of Acadia National Park. 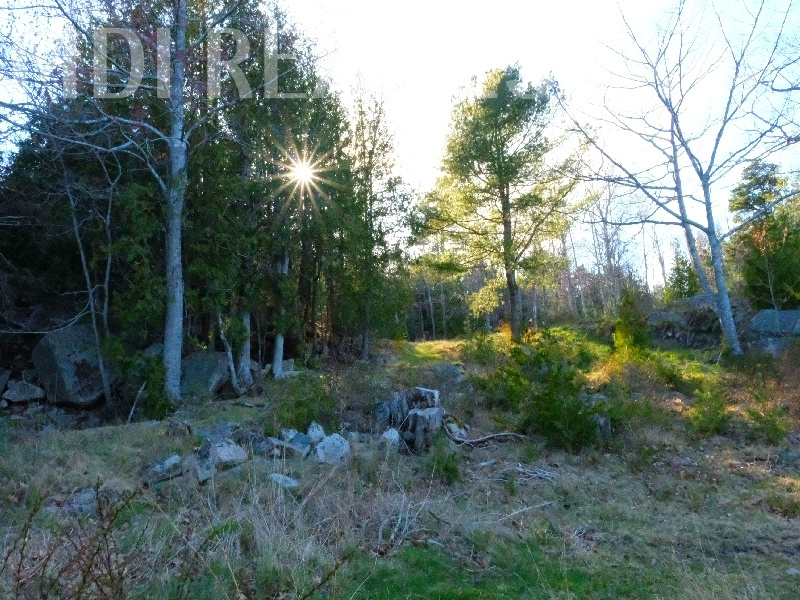 This prime elevated 2 + acre property centrally located in Hall Quarry,Town of Mount Desert, offers a rare opportunity to custom build on waterfront acreage on gorgeous deep water Somes Sound! 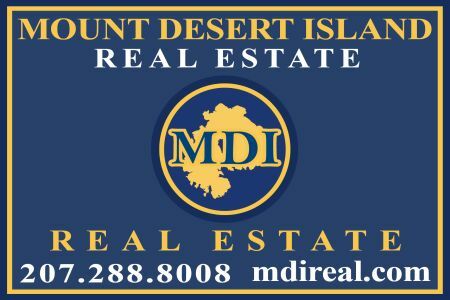 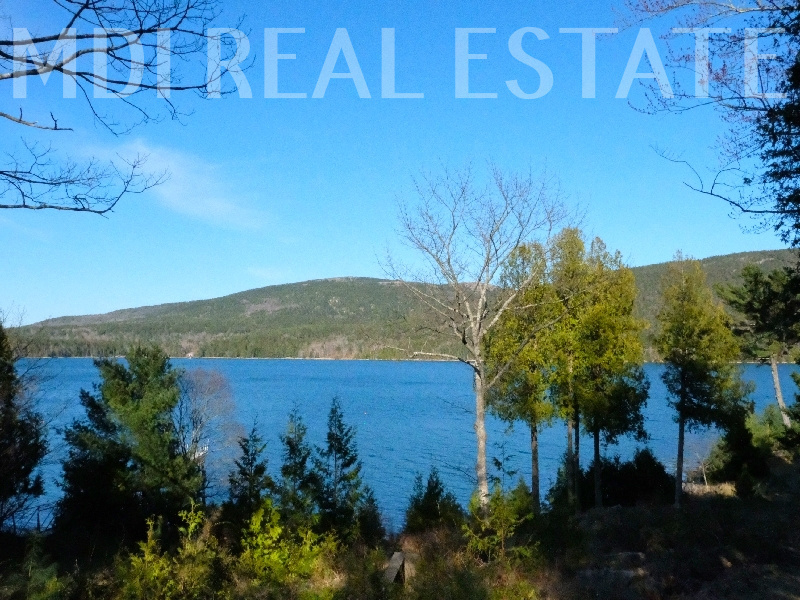 Make a solid investment with a mountainside location, gorgeous commanding ocean and mountain views, and direct access to deep water Somes Sound. 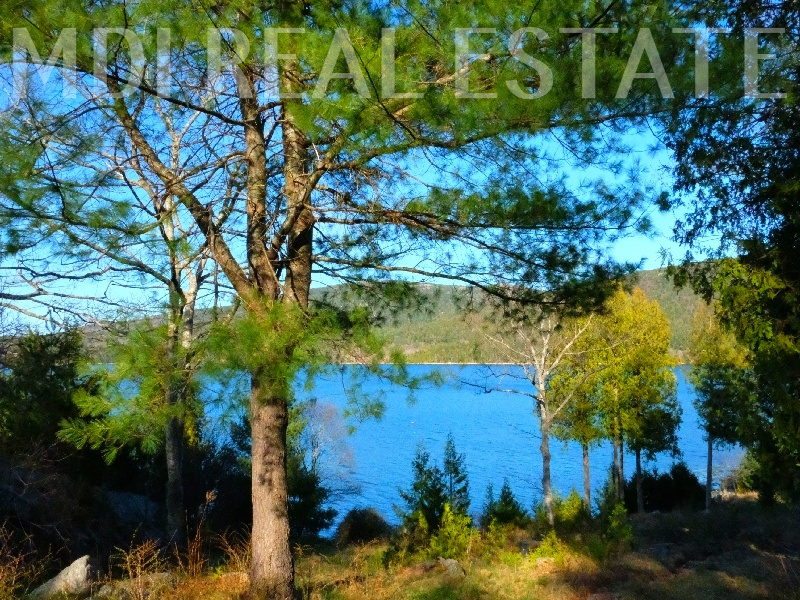 Property includes deeded shared use of the existing private deepwater dock & float. 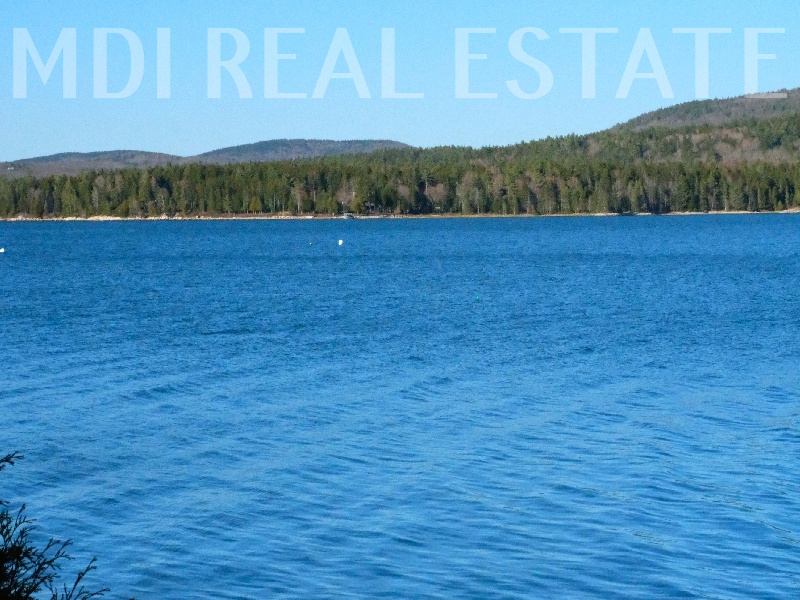 Surveyed/Soils Tested/Septic Design for 5-bedroom system. 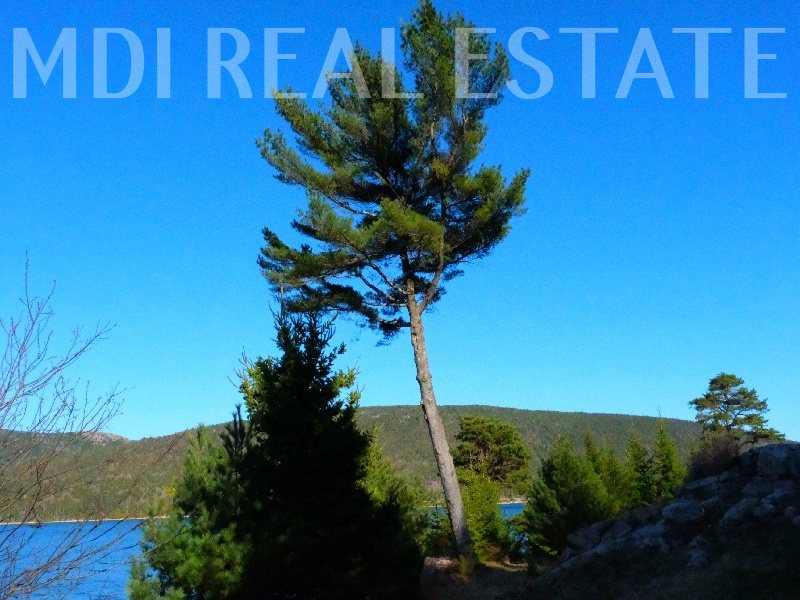 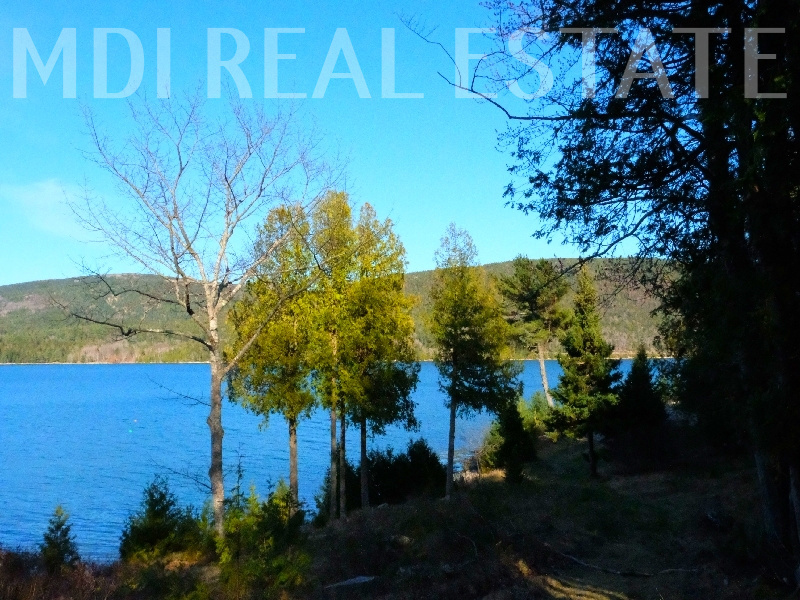 A Rare Opportunity for undeveloped waterfront land on Somes Sound! 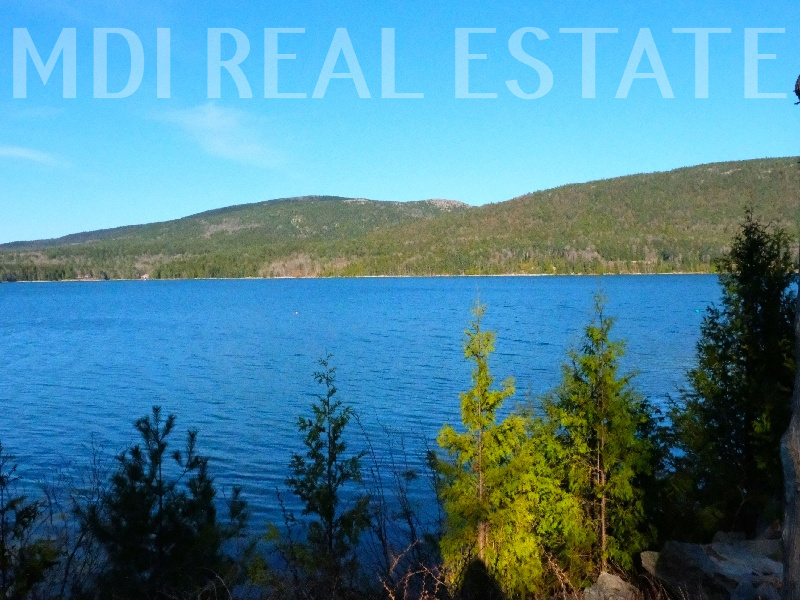 Perfect location for your new dream home. 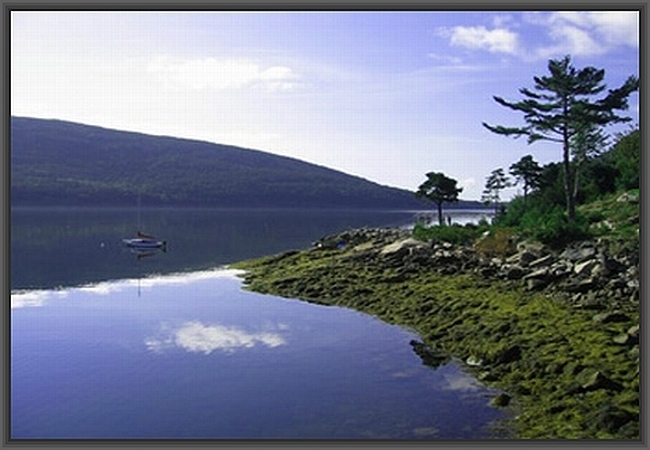 Close to hiking trails of Acadia National Park and swimming spots on Long Pond and Echo Lake. 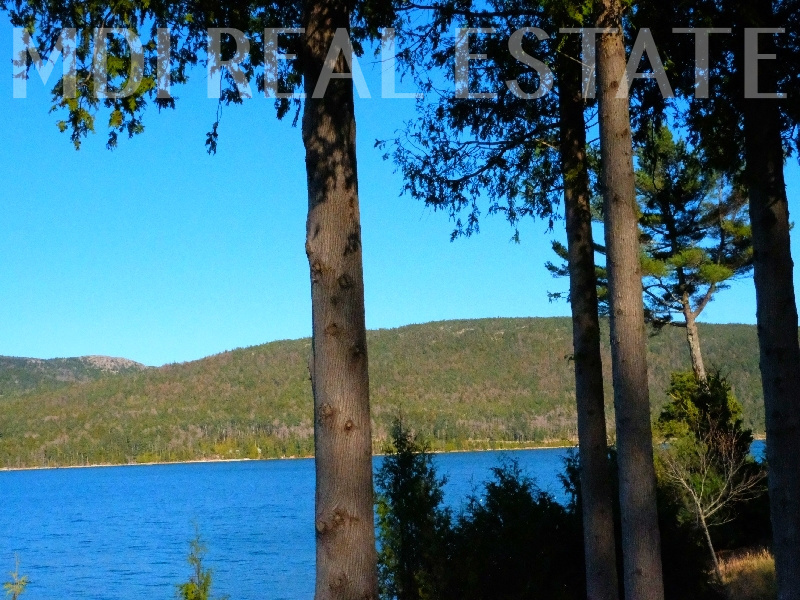 Highly desirable! 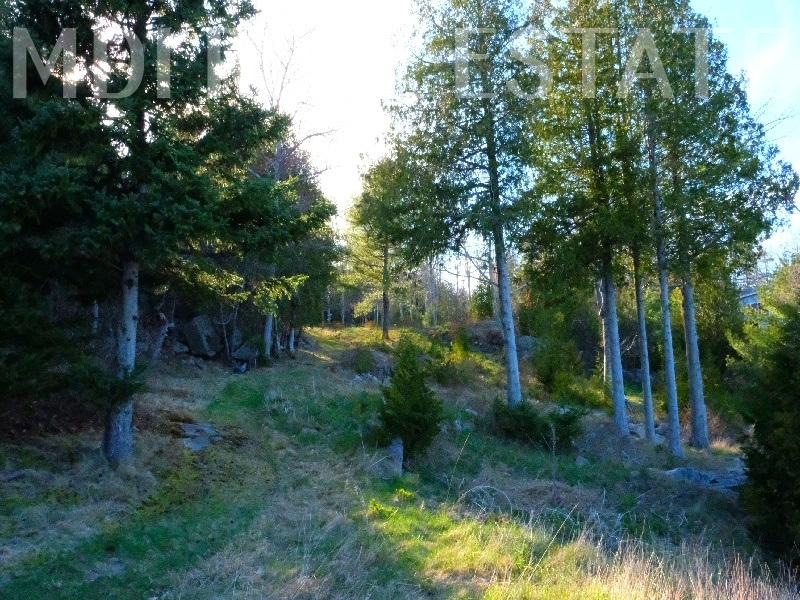 Directions: From Somesville center, turn left onto the first Hall Quarry Entrance off Route 102 South. 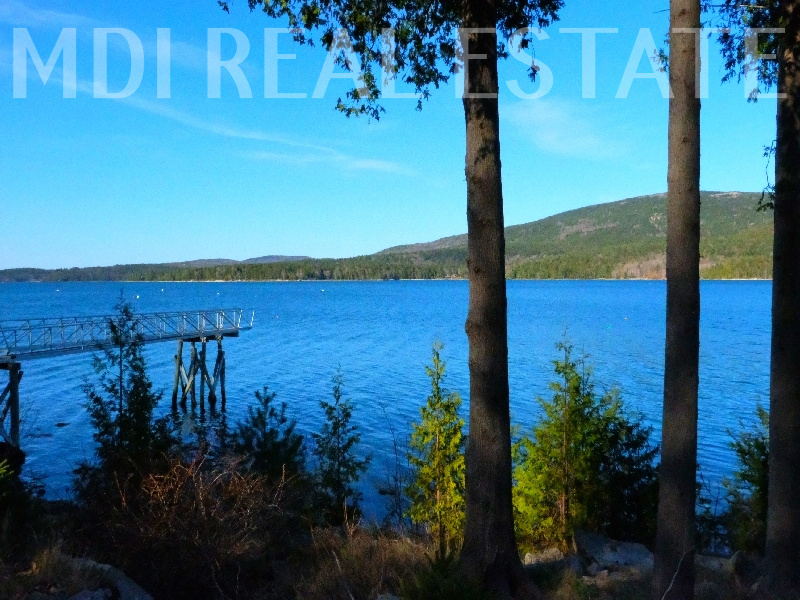 Travel 1.1 miles to turn left onto Musetti Drive, continue on just 1/10th of a mile, the property is located on left hand side, waterside. 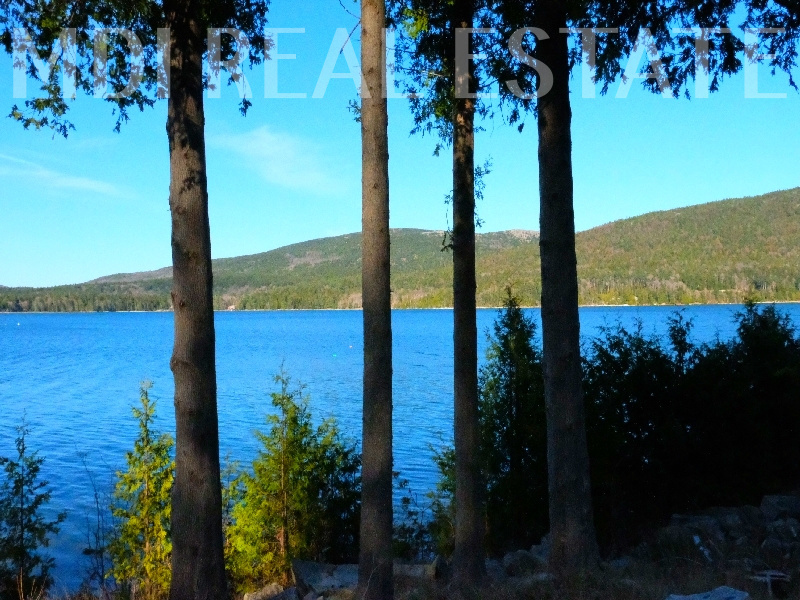 Please contact Listing Broker Matt Morehouse for further information and to arrange for a showing of this stunning, unique property.